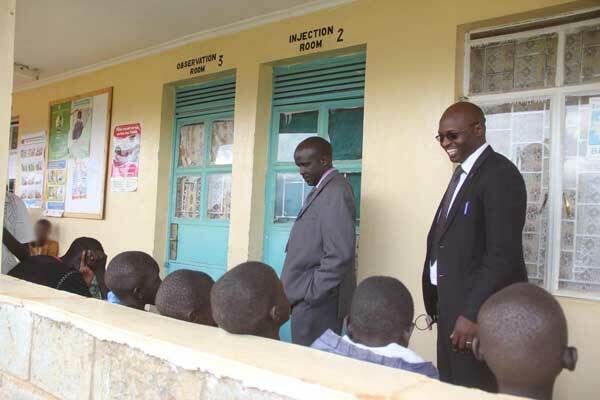 Daily Nation Kenya reported anxiety over several cases of children who were forcibly circumcised by a NGO, “Impact Research and Development Organization”. Allegedly a car from this organization lured boys with candy and drove them to a hospital for circumcision, without any information or consent from their parents. Many of these boys were from cultures where circumcision is not accepted or tolerated. Three officers from the NGO were arrested and booked at Kapsoya Police Post. Let’s remember that the circumcision programs in Africa are supposed to be voluntary (VMMC – Voluntary Medical Male Circumcision). In November of 2012, the CDC acknowledged this organization, Impact Research and Development Organization, in an article about progress in voluntary medical male circumcision programs in Kenya. According to a post dated in 2011 on Impact Research and Development Organization’s website, “IRDO’s Voluntary Medical Male Circumcision program is supported by PEPFAR through a cooperative agreement with Center for Disease Control (CDC)” – So there you have it folks, our tax dollars paying for forceful circumcision of children in Kenya.